A mini-golf course with an arcade. Half of the arcade is a Pokémon Go gym. 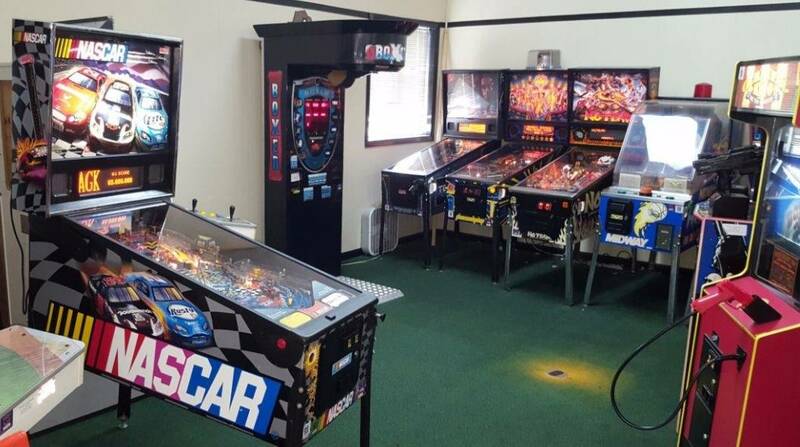 The best place in North Myrtle Beach to play classic pins and redemptions. Somehow, I posted this location late in July 14th. Pinside's clock is in UTC rather than my time zone, EST. 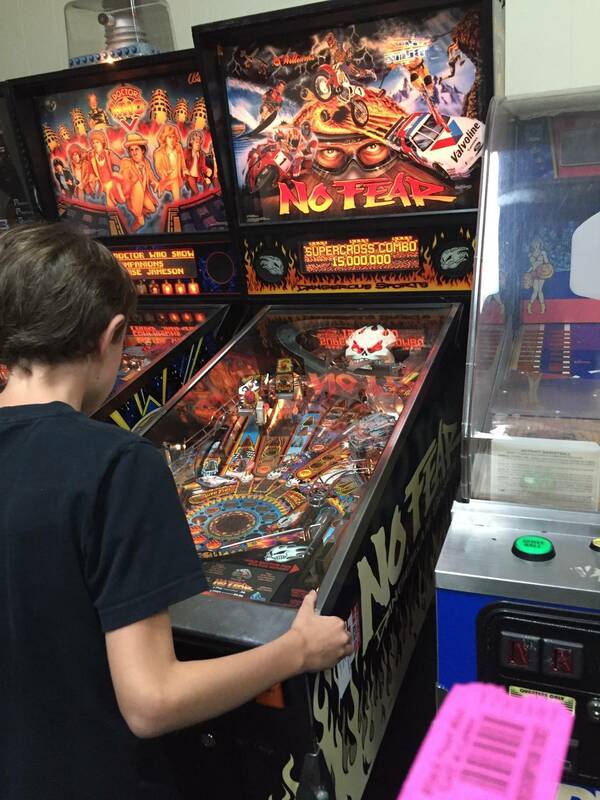 Overall, this is the best place to play pre-Stern games in South Carolina. 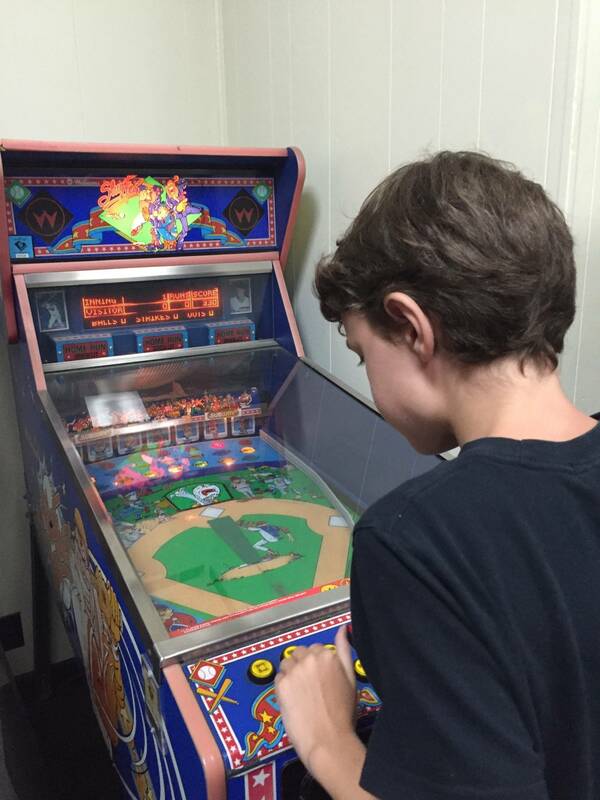 I highly recommend leaving a comment if you enjoyed your time and set a high score there. Update - August 26, 2017 - Dr. Who and No Fear turned on but out of order--coin slots taped off. Hot Shot turned off. 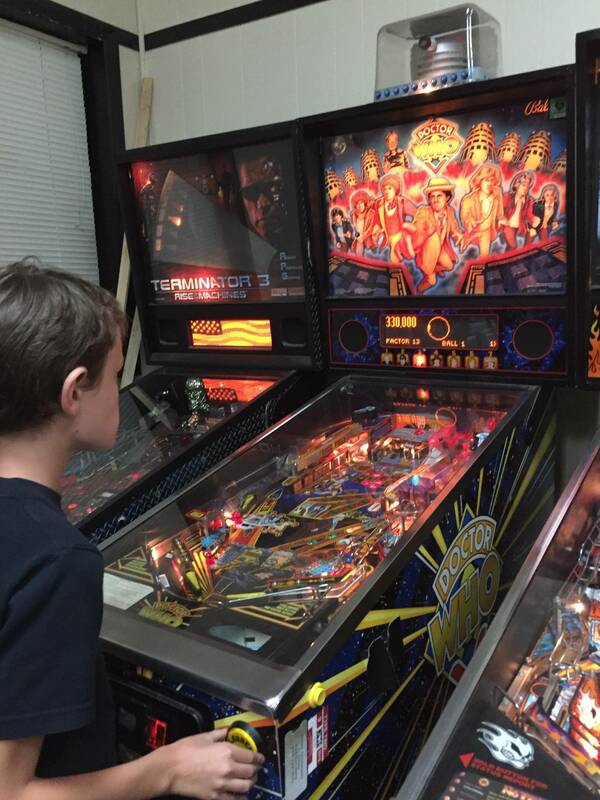 T3 had some switch issues, losing track of how many balls were in play. Nascar played well, other than a few kicking coils being weak. 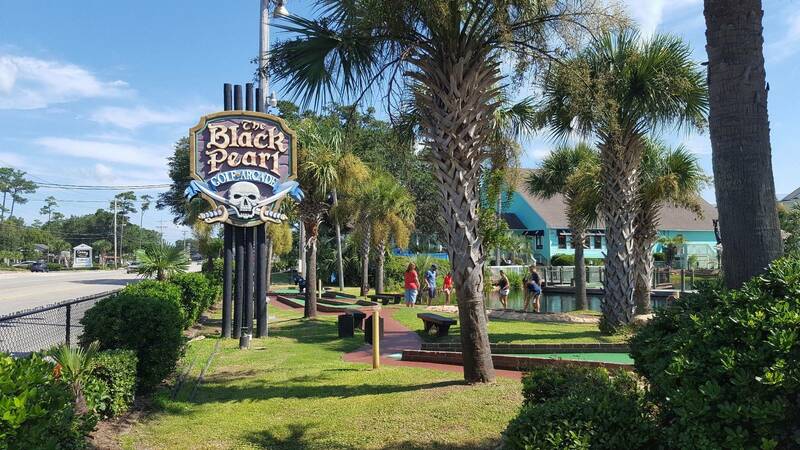 Overall, disappointed with this visit to the Black Pearl. Hopefully the games were just showing signs of end of season stress, and they'll be back in order soon. 9:30am - 10:00pm, 7 days a week. Visit on August 27. Games play surprisingly well. Time Expander on Dr. Who still pooched. NASCAR played fast. NO TILTS ON ANYTHING SO NUDGE AWAY! Didn't try Hot Shot. 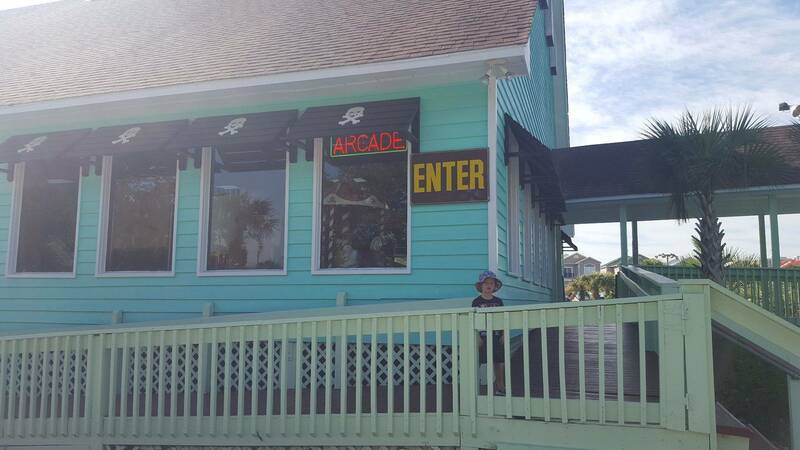 Trip Advisor comments say this arcade is "tired", "old" and "out of date". I disagree. It has a classic feel. 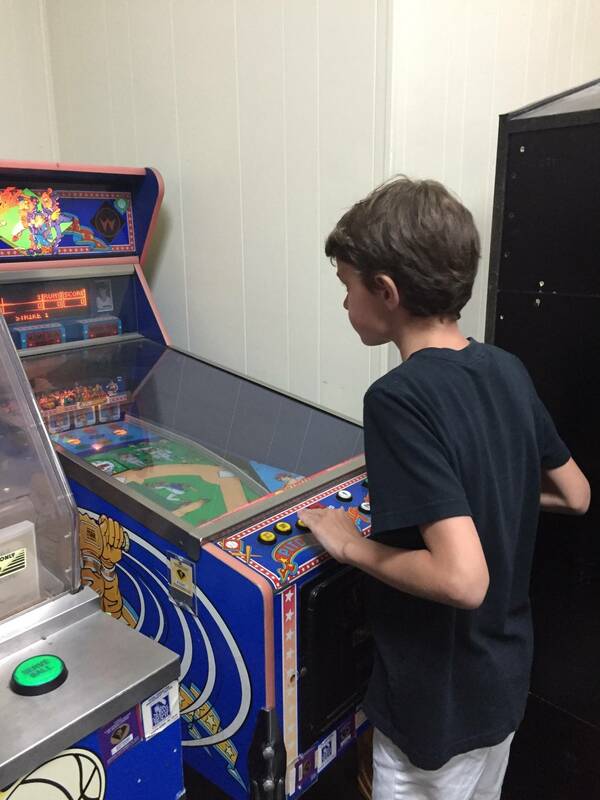 Lots of games I remember from my days growing up in arcades. 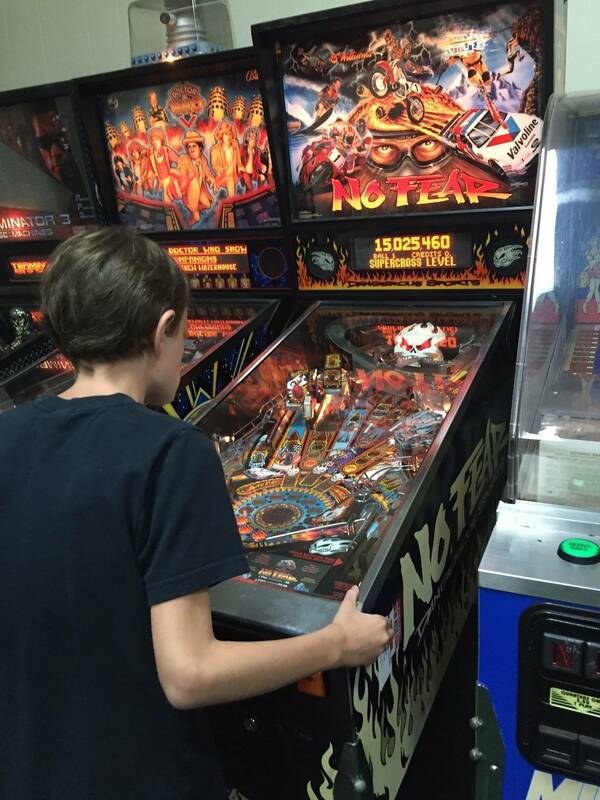 I got a high score on that terminator 3 pin but Doctor who was out of order.